Welcome to the next instalment of ‘Meet The Money Maker! 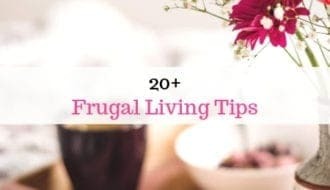 It’s so interesting and inspiring to see how people have been able to add to their income, or even replace it entirely, with such varied and unique money making ideas. 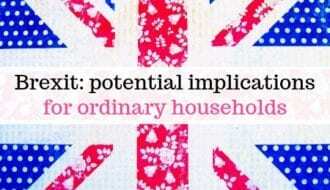 So far we’ve heard from Kirsty, who earns money from home as a VA and Pete, who has a side gig as a film and TV extra. 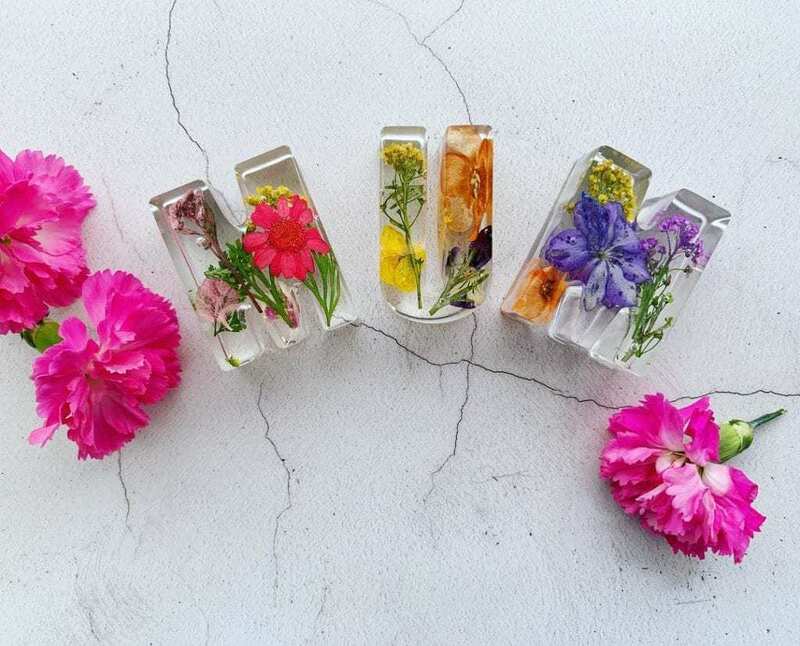 Today I’m thrilled to be sharing an interview with the lovely Suzie from Enchanted Resin, who built up her own business from scratch. 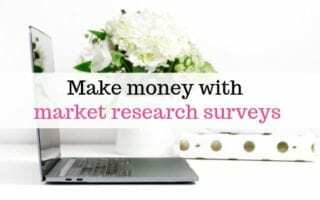 What’s your money maker and what does it involve? “I run a small business called Enchanted Resin. 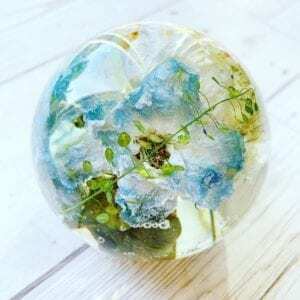 Primarily I dry people’s precious flowers (wedding and memorial) and set them within resin to create keepsakes. I sell via my own website and via Etsy and have a large-ish Insta following, mostly of people who like to see my pieces come out of their moulds! 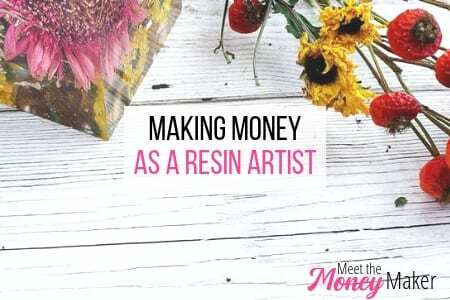 “I started the business in January 2018 but my interest in resin began before then after seeing some resin jewellery on Pinterest and thinking ‘I want to make that’. I am totally self taught, I ordered myself some basic bits and then started experimenting.